It's inevitable that in a room full of party guests or diners that someone will bump into you or you'll end up stumbling on a chair leg. 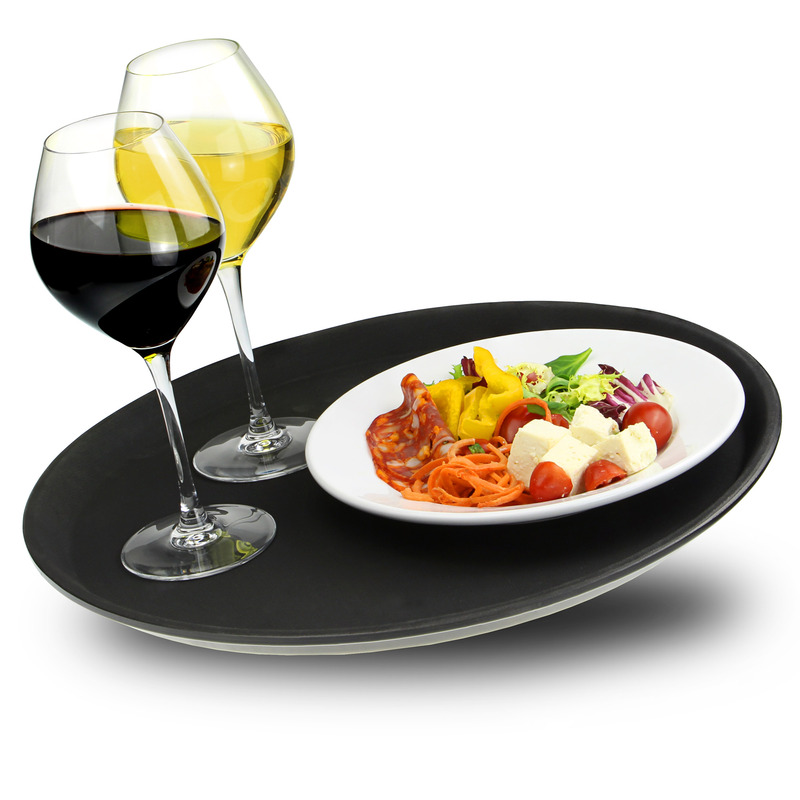 If you want to ensure you don't end up with a glass of vino all down your front, this Non Slip Tray makes sure you keep a good grip on your glassware. 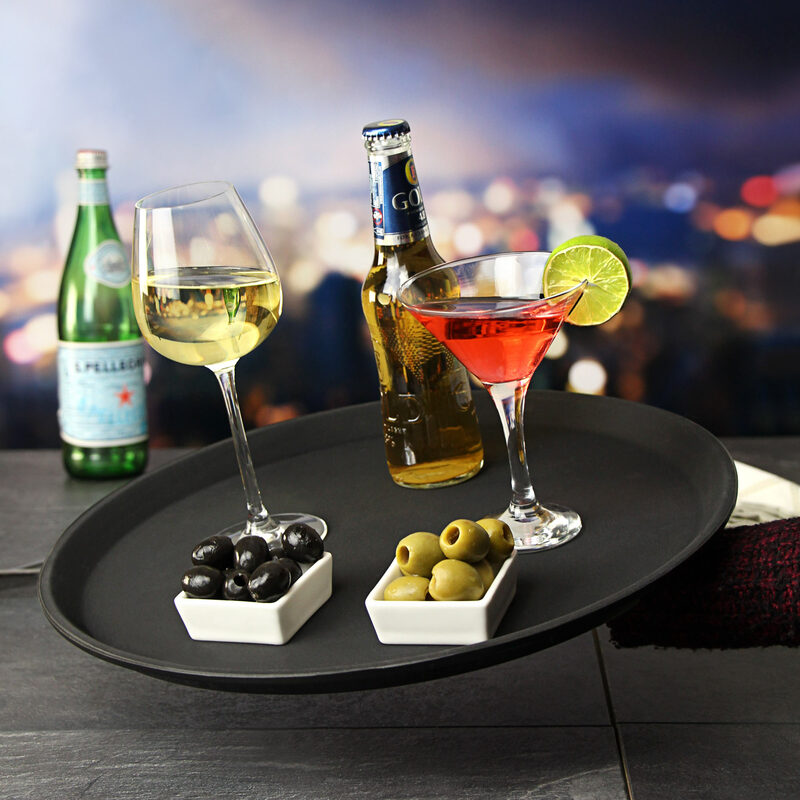 Coated with a Progrip rubber surface, this tough and durable tray has a fibreglass construction for a lighter feel. Perfect for use at home and private parties, this professional tray is also ideal for commercial bars and restaurants. 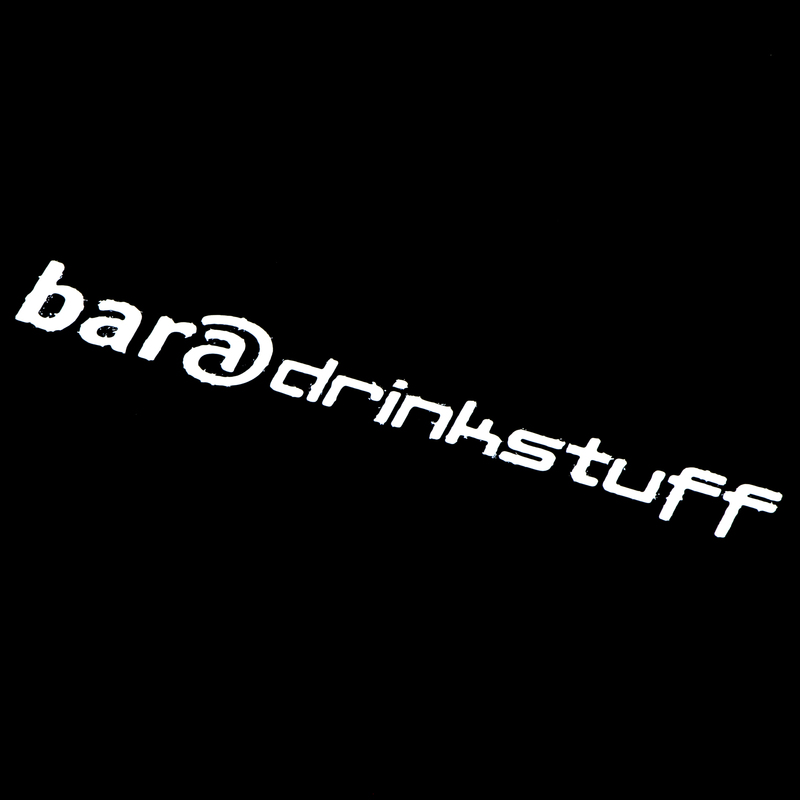 You'll soon find your glassware bill and the embarrassment of spilling drinks greatly reduced! Please Note: The Non Slip Tray is a commercial quality product and has a protective sheen, which doesn't effect performance but some consumers may find this unattractive and and may be unsuitable for gift purposes.